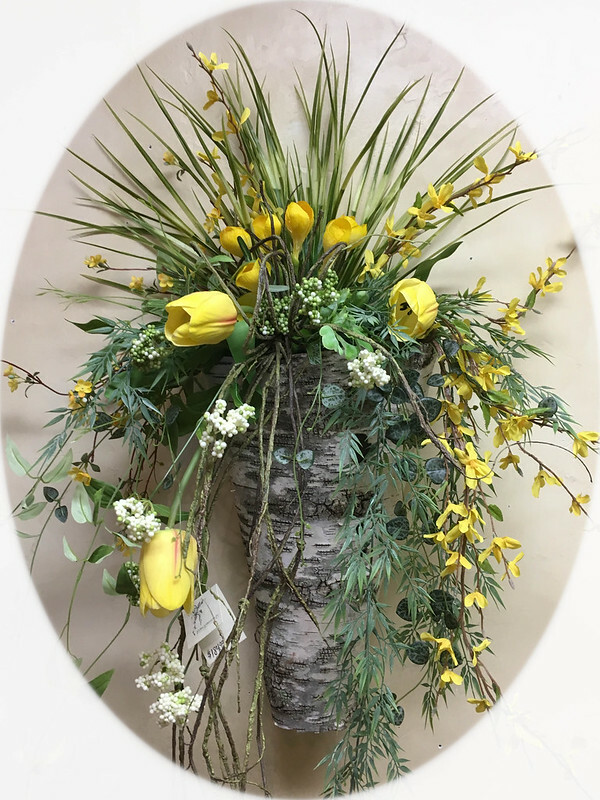 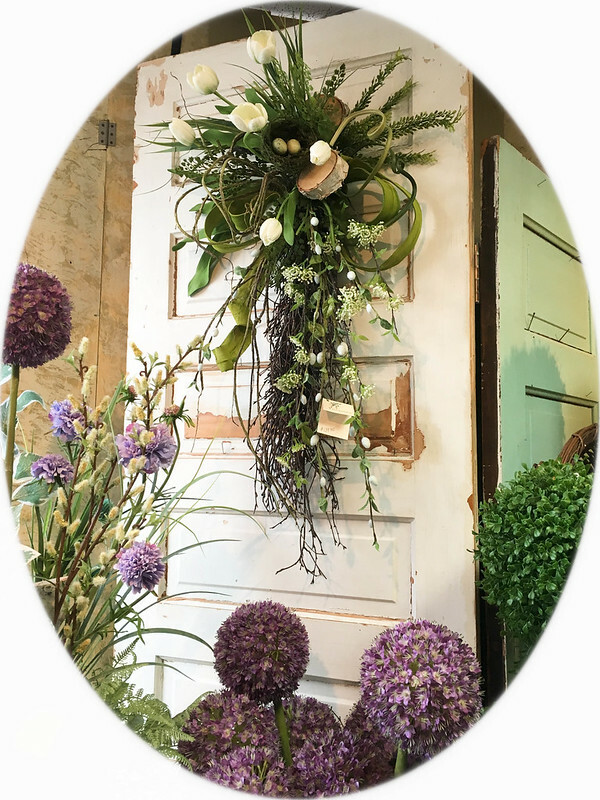 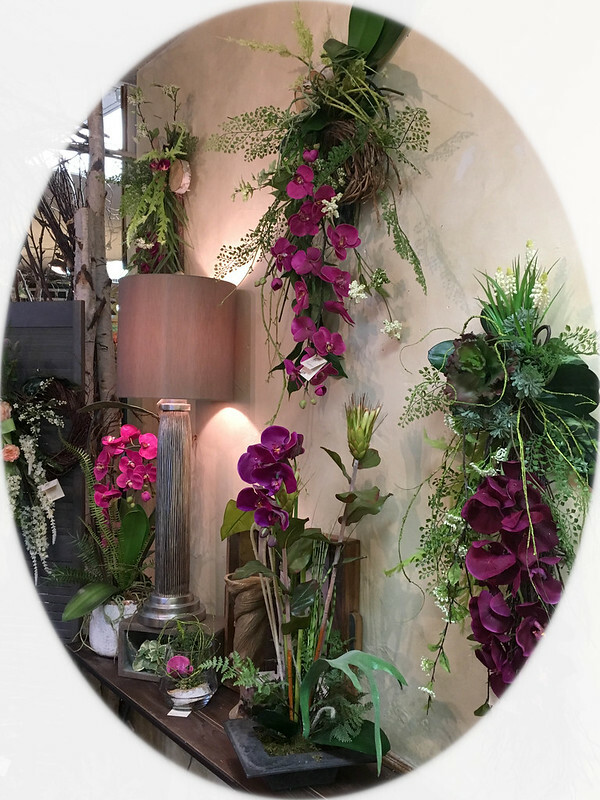 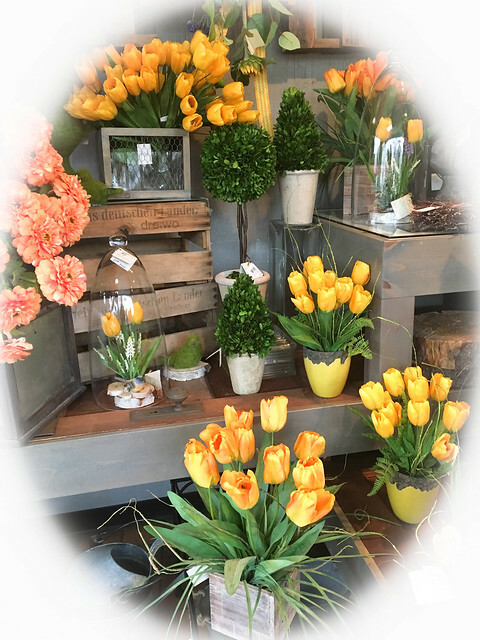 Floral Expressions is ready for spring! 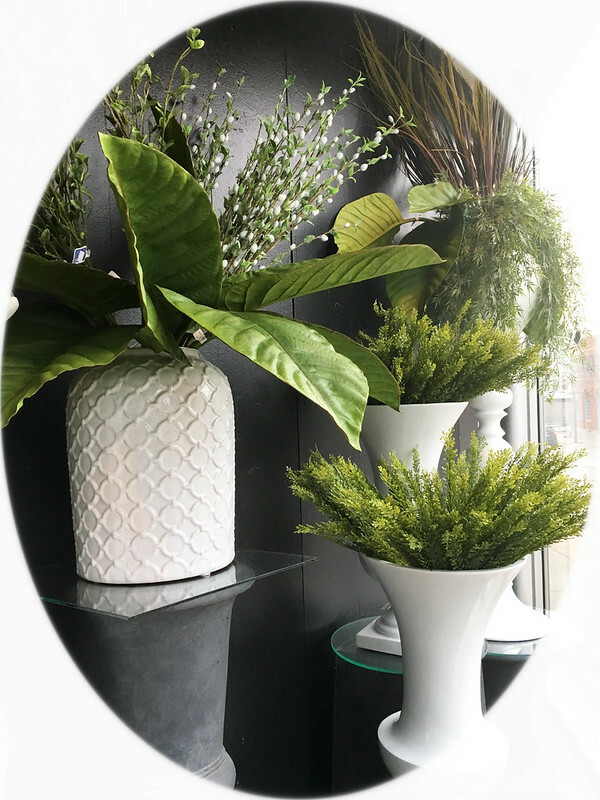 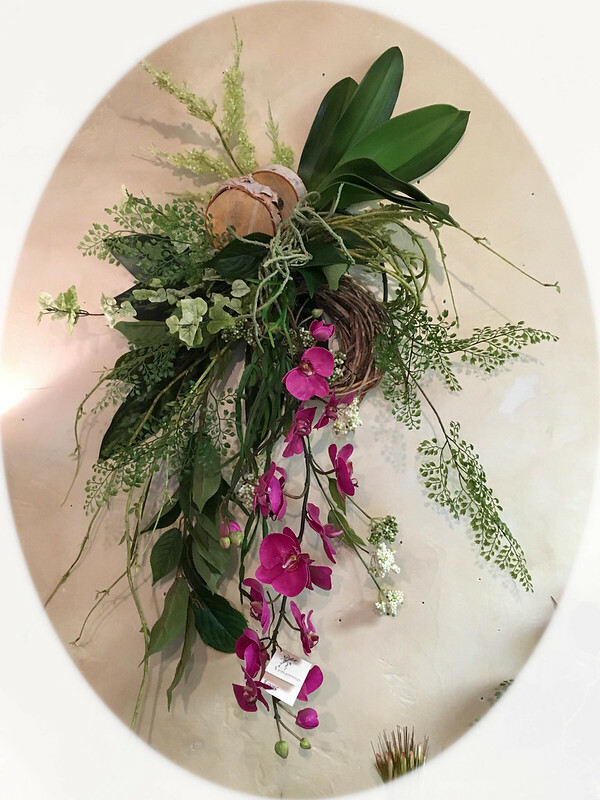 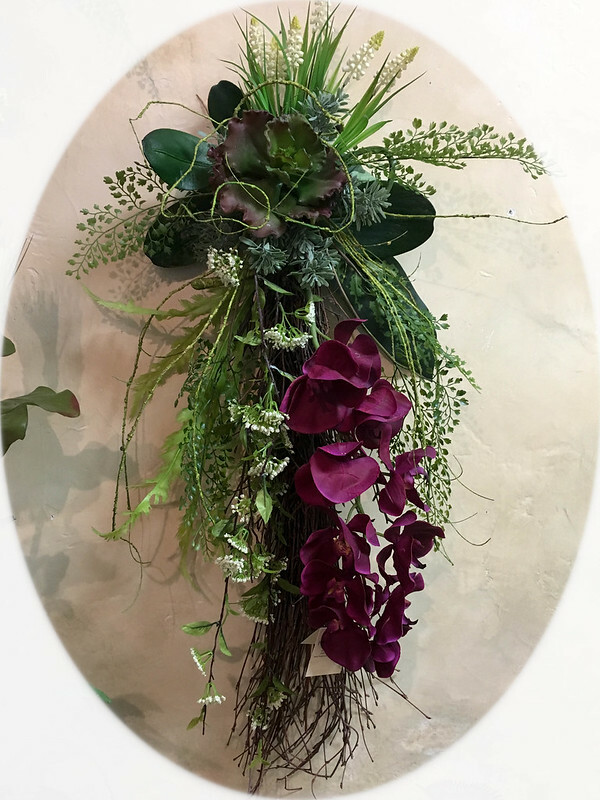 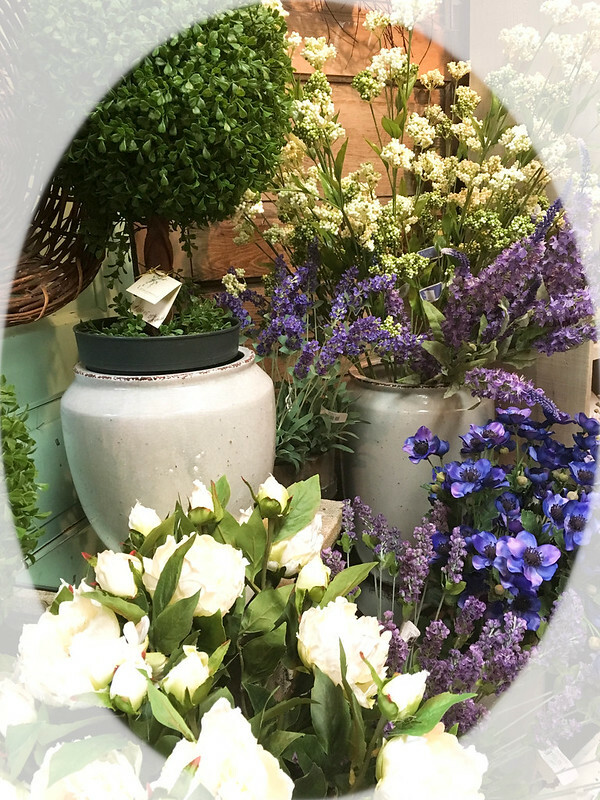 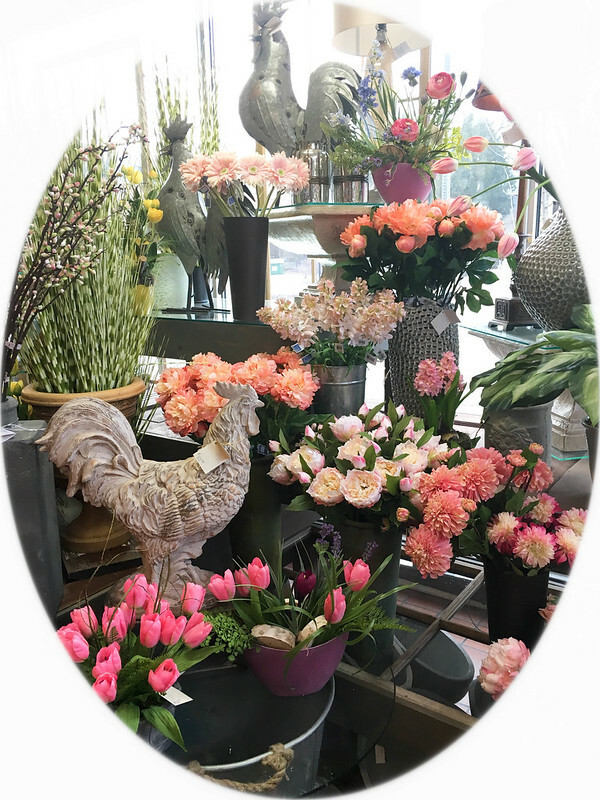 Our store has transforms to Spring and Summer silk floral stems and arrangements every year in March. 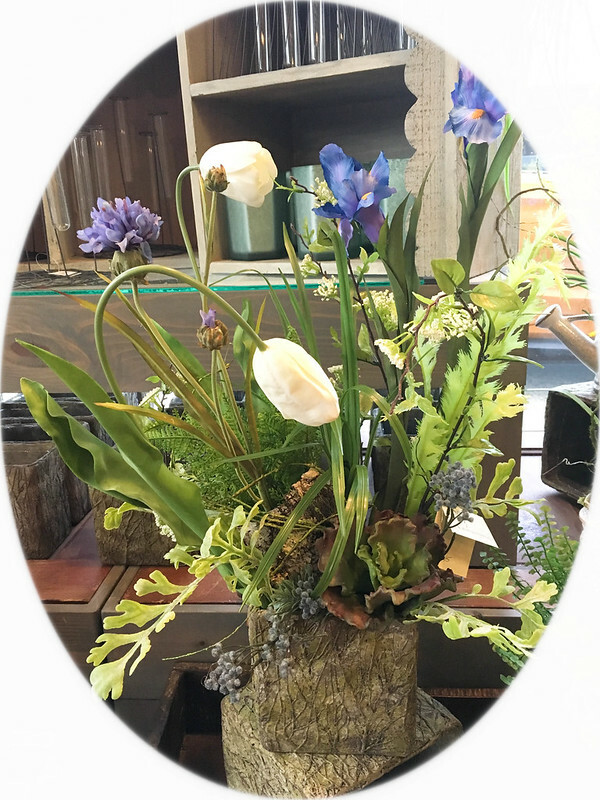 It is a time of year that everyone here in Wisconsin is looking forward to warmer weather and spring flowers! 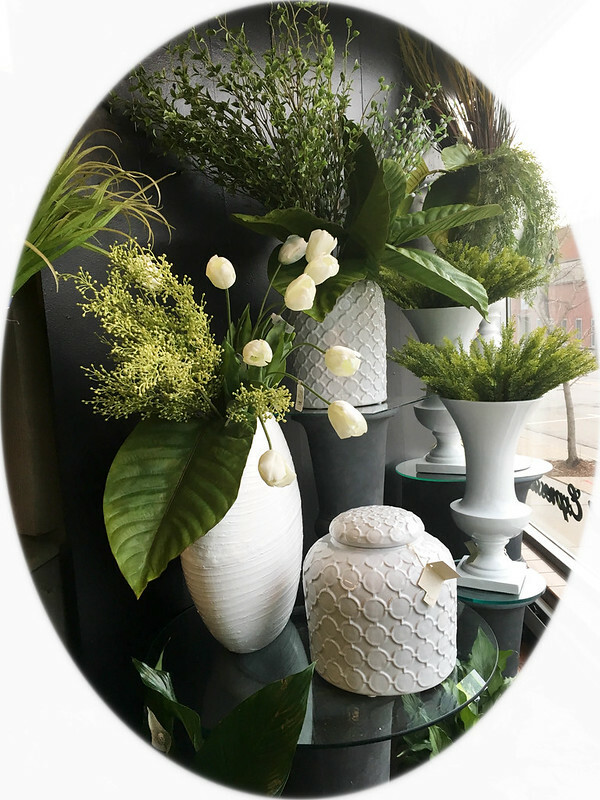 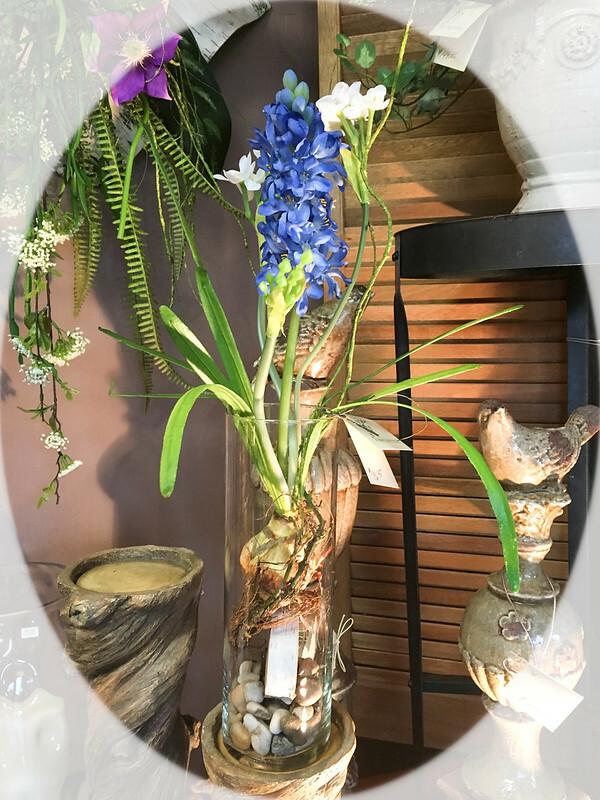 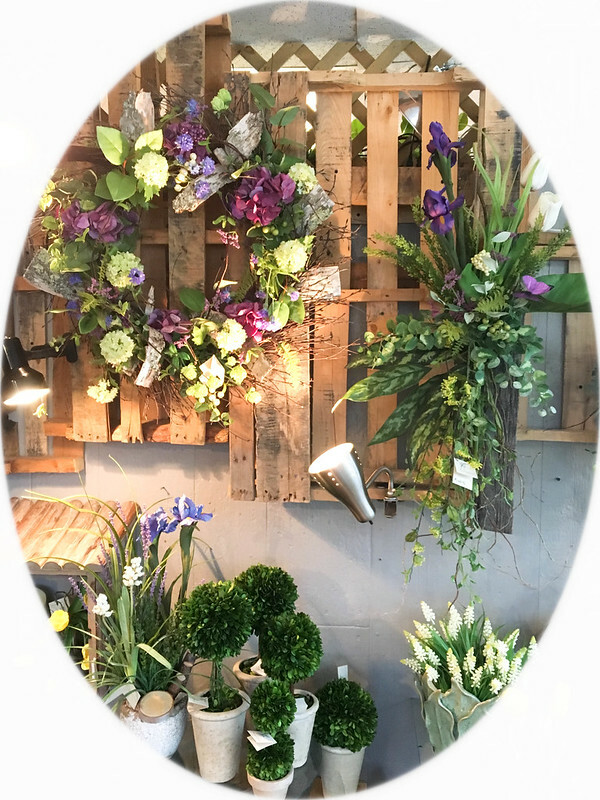 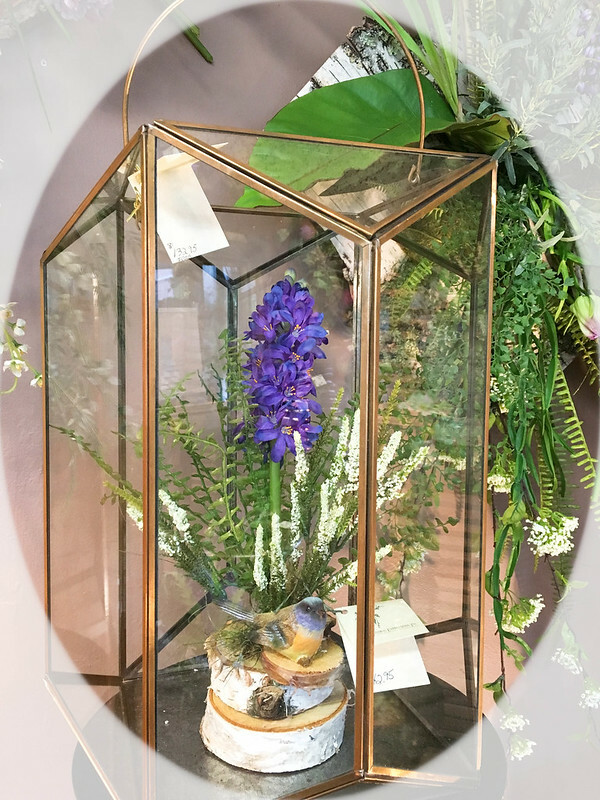 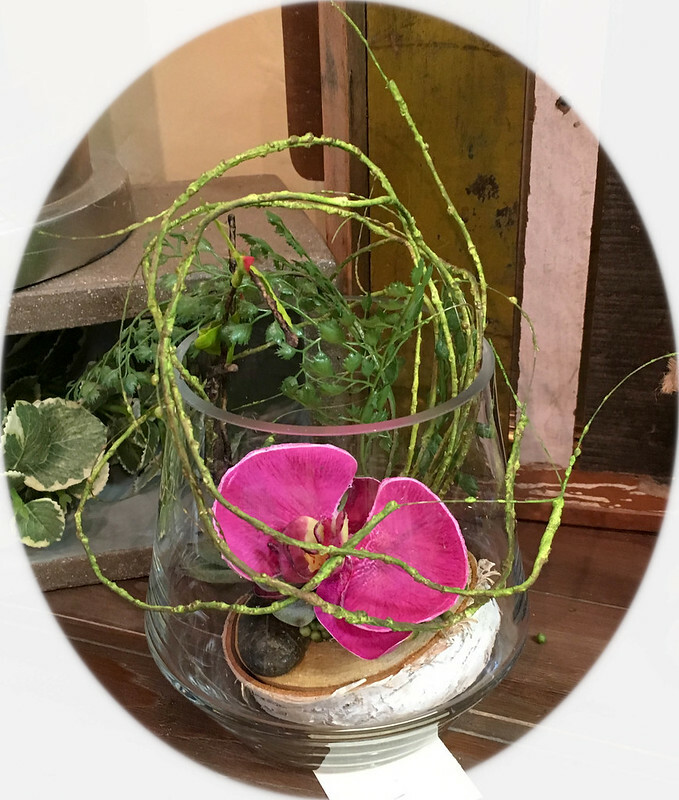 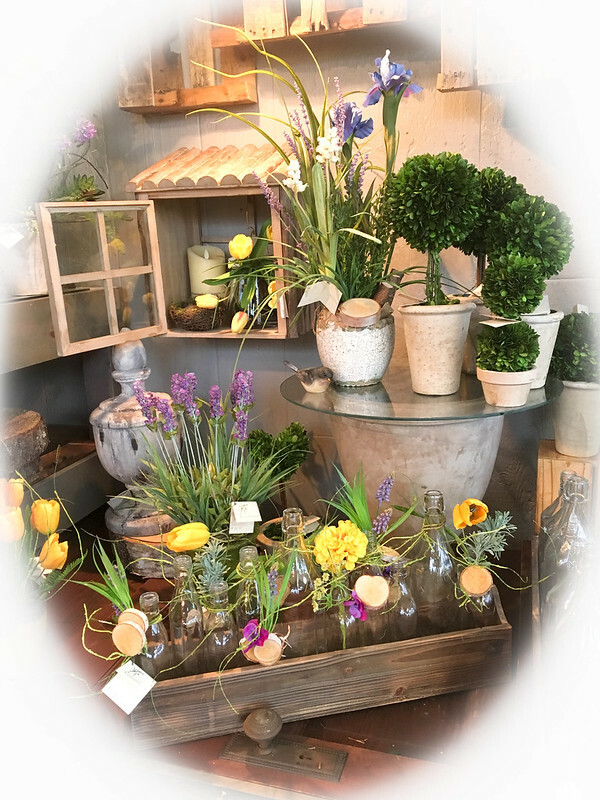 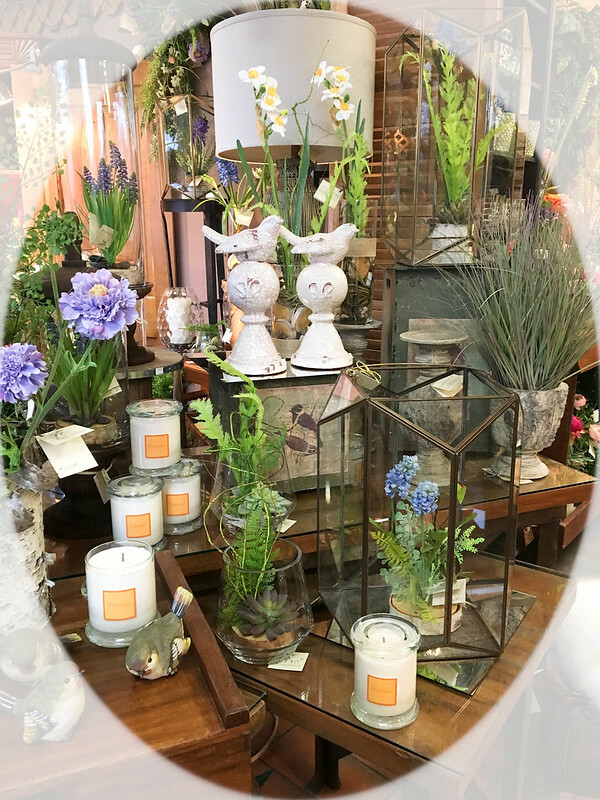 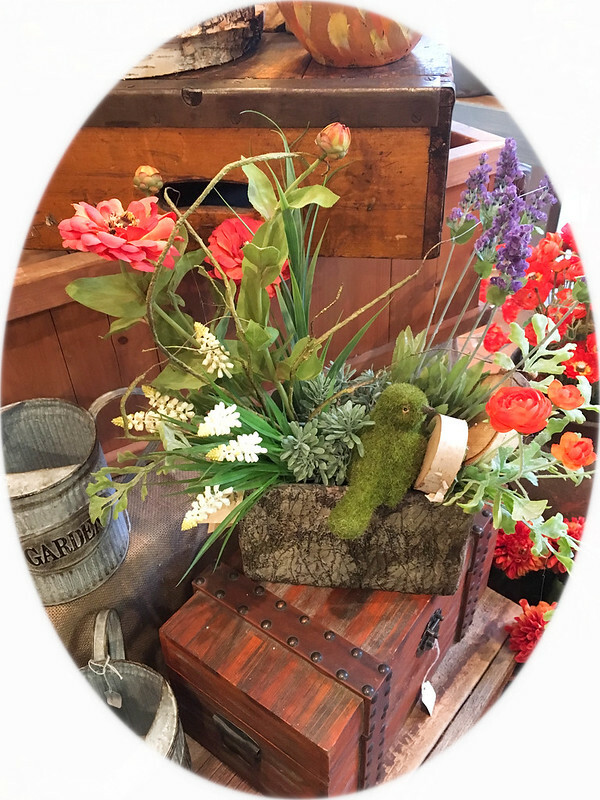 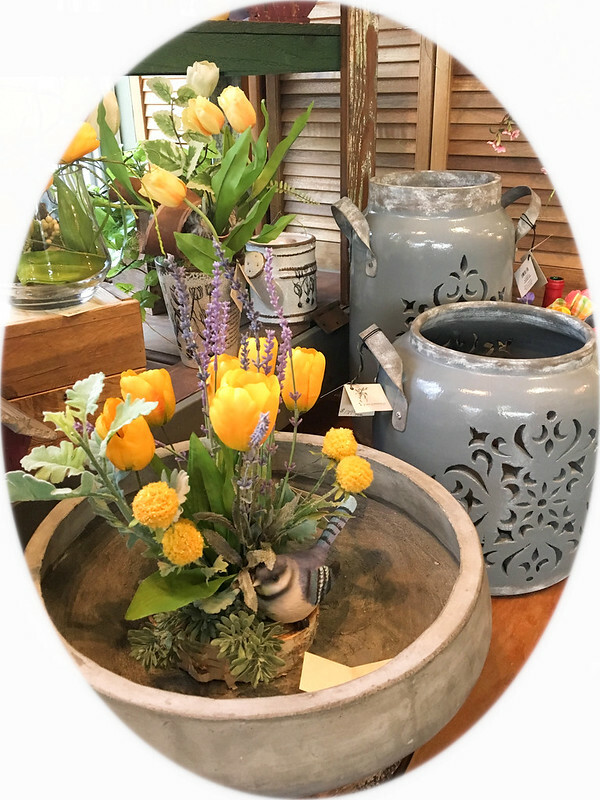 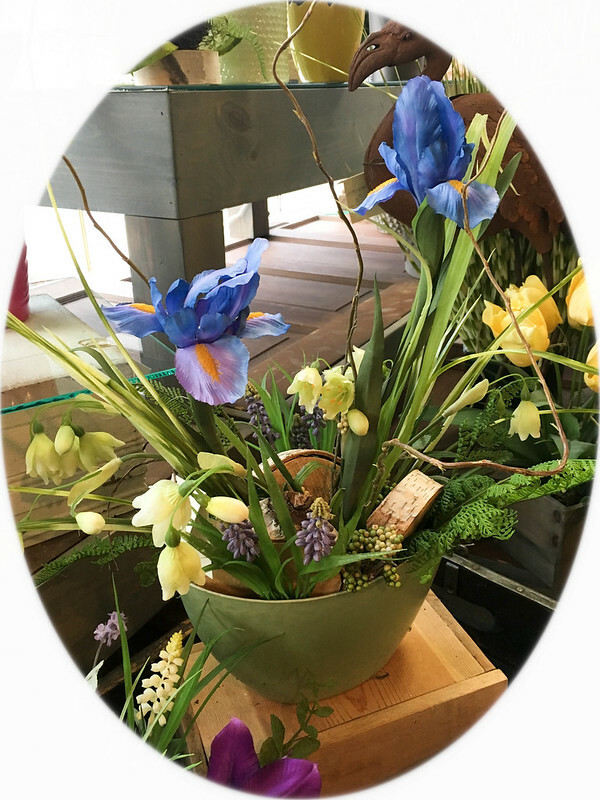 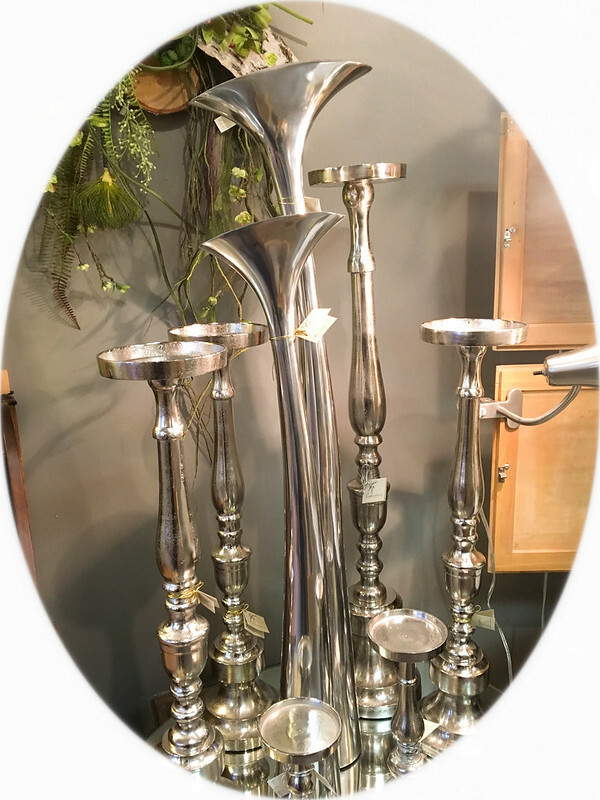 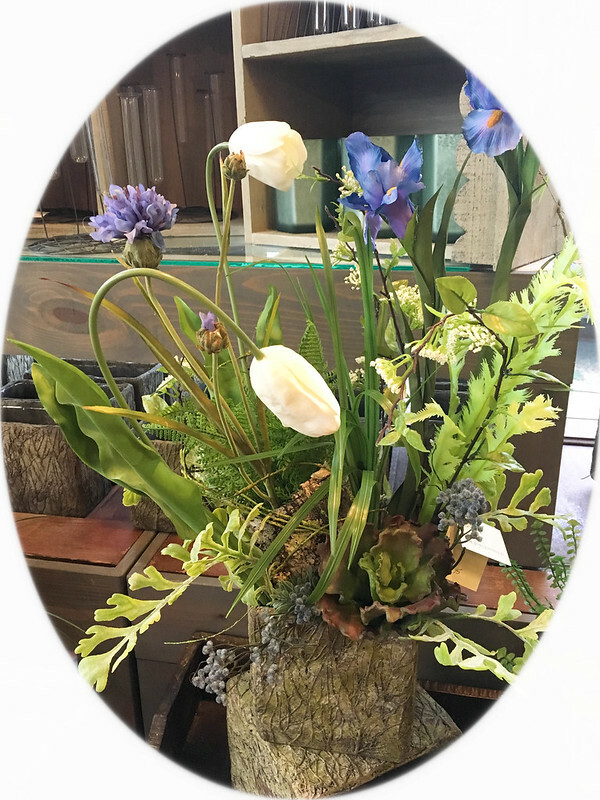 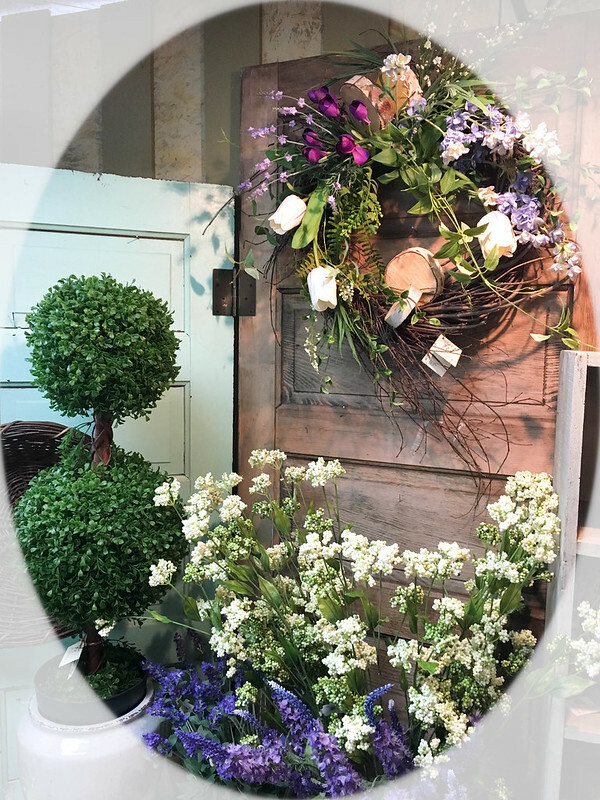 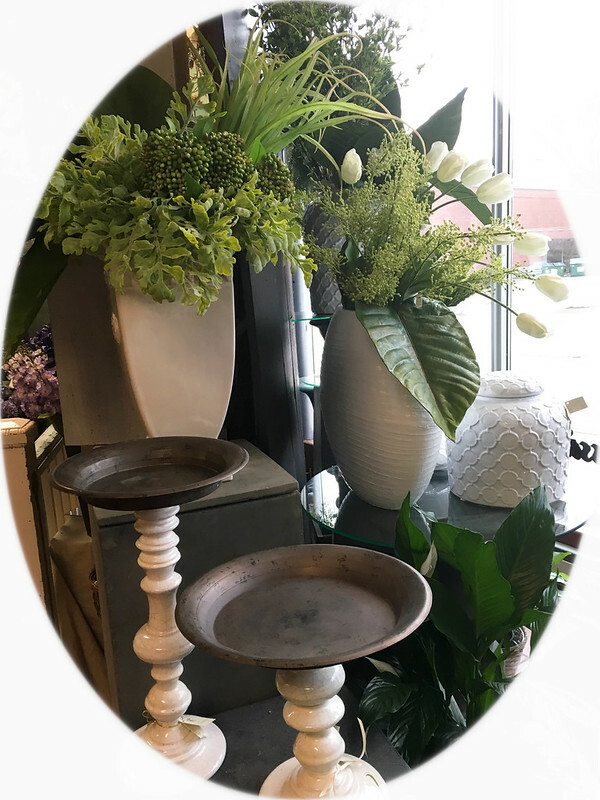 Stop in for a breath of Spring at our store and you will find so much to look at and take home with you. 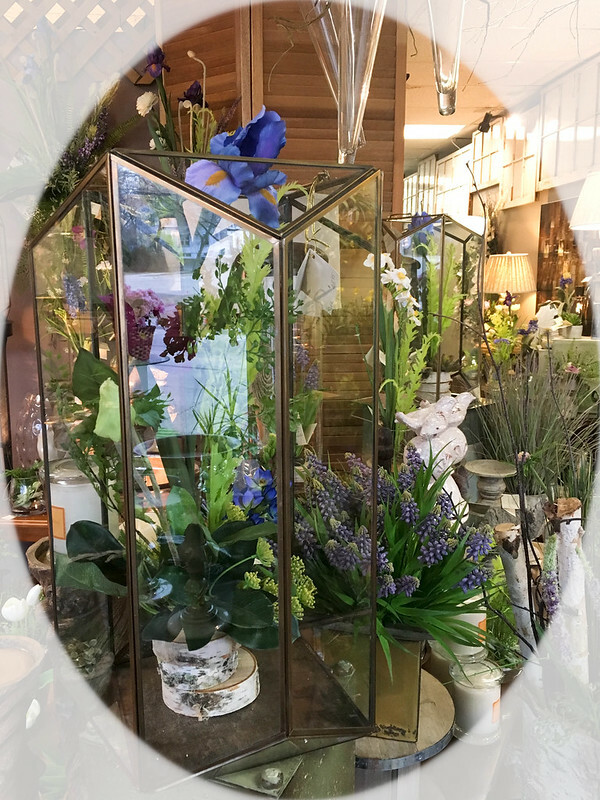 We always have beautiful stems of spring and summer flowers in silk and fresh cuts this time of year. 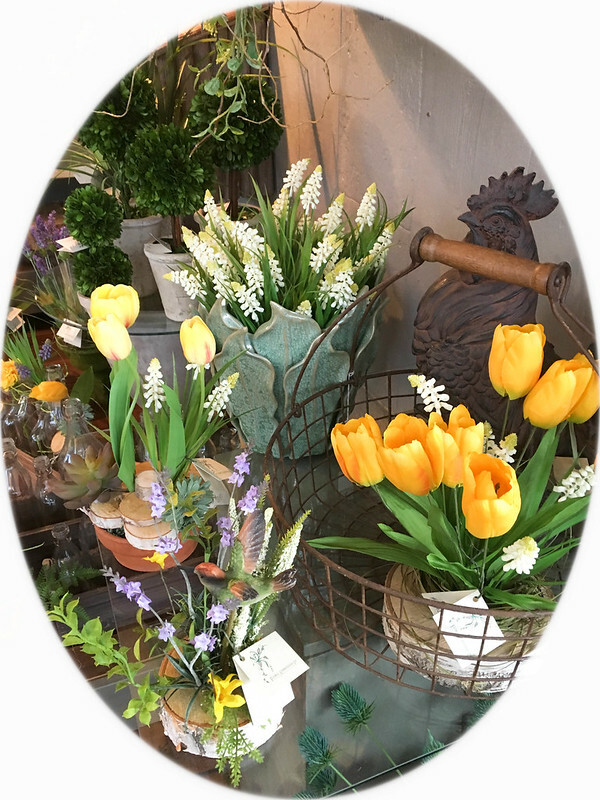 Welcoming Spring 2017! 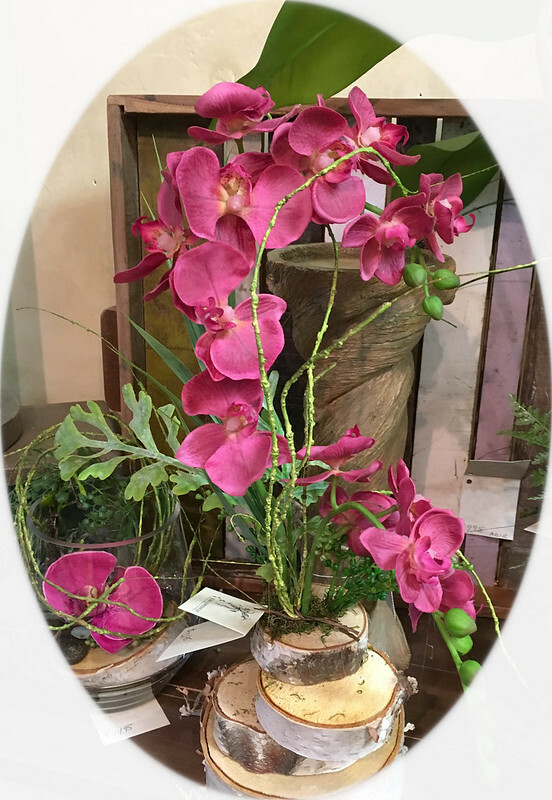 We are making new designs daily and welcome custom orders that our designers will make specifically in your colors and style. 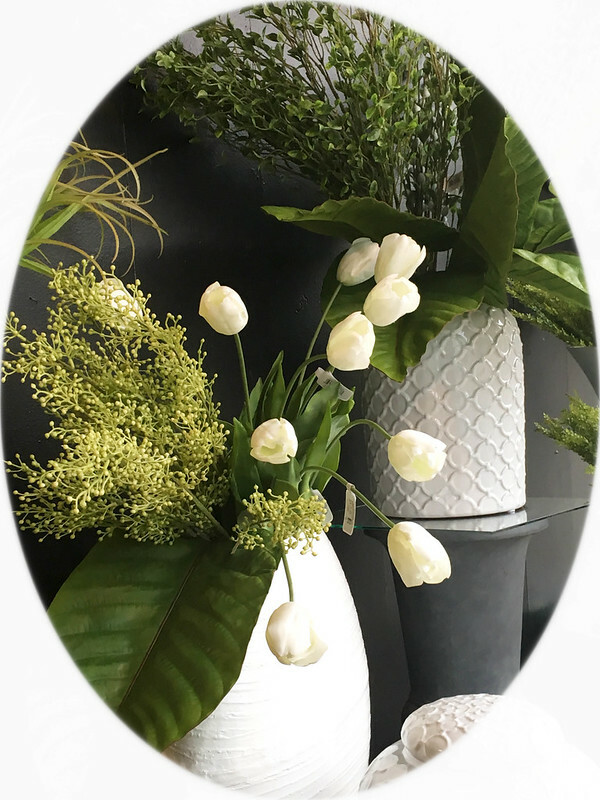 Take a browse through our photos to see some of the designs and home decor we have in store for you this year. 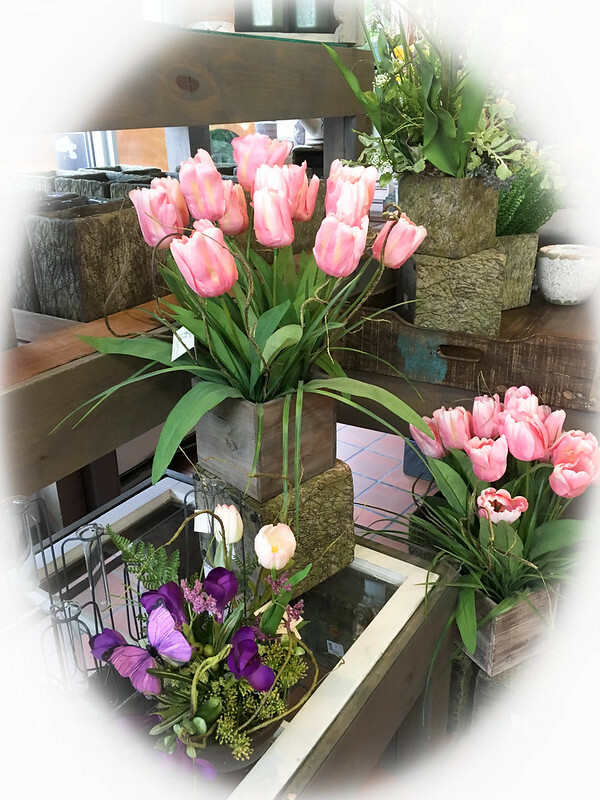 You can browse through more than 2000 photos on our Flickr photo site.